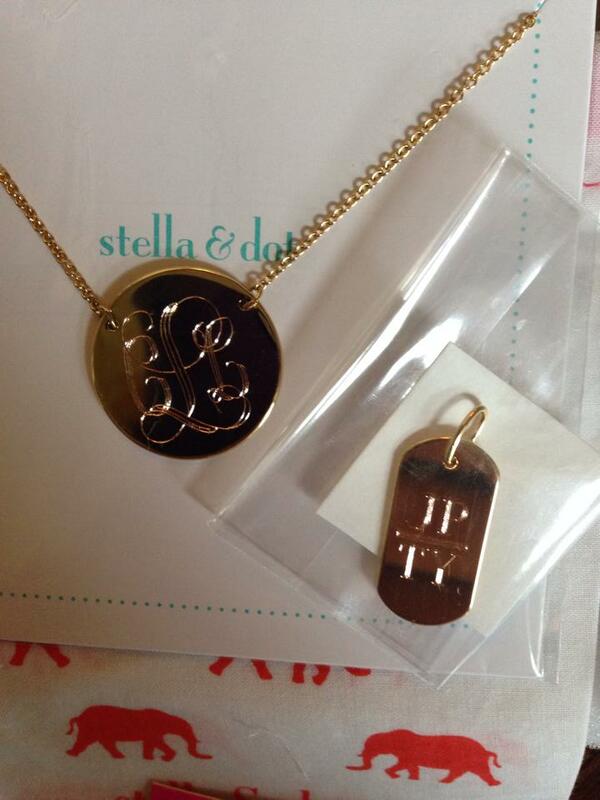 I have been a part of Stella + Dot for 3 years and always wanted engravables in all way shapes and forms and its finally HERE! 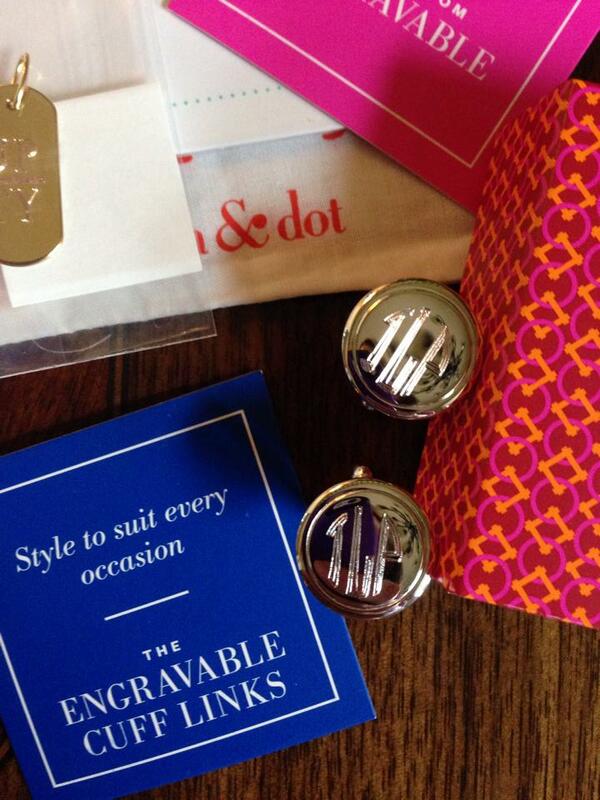 We even have a little something personal for the men in your life!! I can’t wait for mine to come in for my man friend 🙂 There are so many combinations and ways to personalize and tell a story I can’t wait to see how people combine them. You can only order through me or a trunk show so email me brand cheerleader@gmail.com for your custom order! 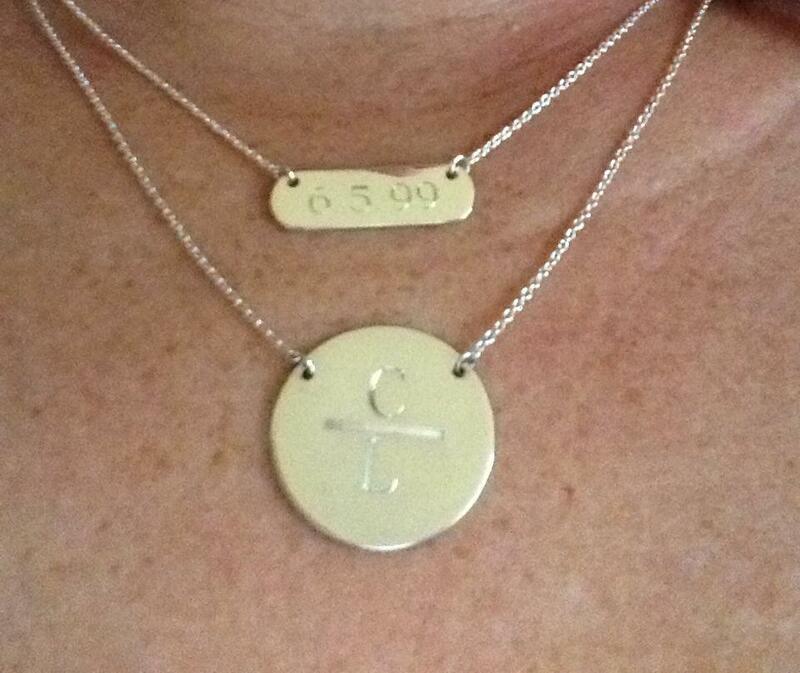 This entry was posted in Home, Jewelry, Stella Dot and tagged engravable, engrave, Necklace, personal, pre order, sale, stella dot. Hi! I’m a stylist in Atlanta GA and I’m trying to locate 2 gold serpent bangles for 2 different customers. Do you have any as older samples?